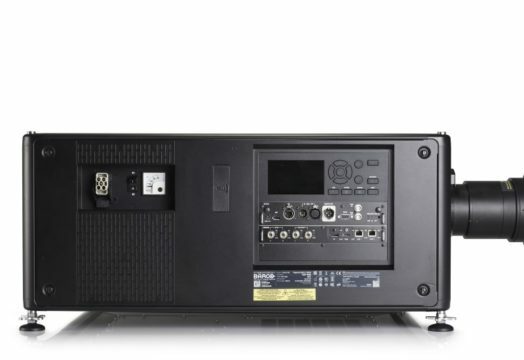 Barco UDX-4K32 high-brightness laser projectors features 4K UHD resolution and 31,000 lumens light output. It’s secure flawless projection with exact colors all the time. The Constant Light Output (CLO) functionality also guarantees peace of mind by providing constant brightness and color over time. The UDX platform offers the widest color spectrum in the industry. Without compromising on brightness, the UDX color quality matches the renowned Xenon quality and outperforms the Rec. 709 color space. The UDX range delivers stunning experiences and savings on installation and shipping time, reducing costs significantly. Most compact, high-brightness laser projectors with integrated cooling on the market, the UDX projectors bring reliable and razor-sharp 4K images to every type of event and venue. 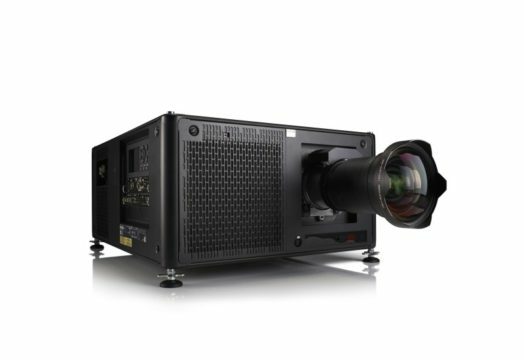 Check out our projectors for rental.